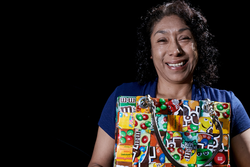 MITZ, from the ancient Nahuatl word meaning “for you,” is a nonprofit organization benefitting local female artisans who use industrial waste packaging, like our candy wrappers, to create fun, colorful products including handbags, wallets, notebooks and key rings. 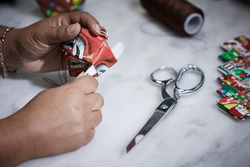 You can buy the one-of-a-kind items on MITZ’s website and in boutiques around the world, including our M&M’S® stores in London, New York City, Las Vegas, and most recently in Shanghai. 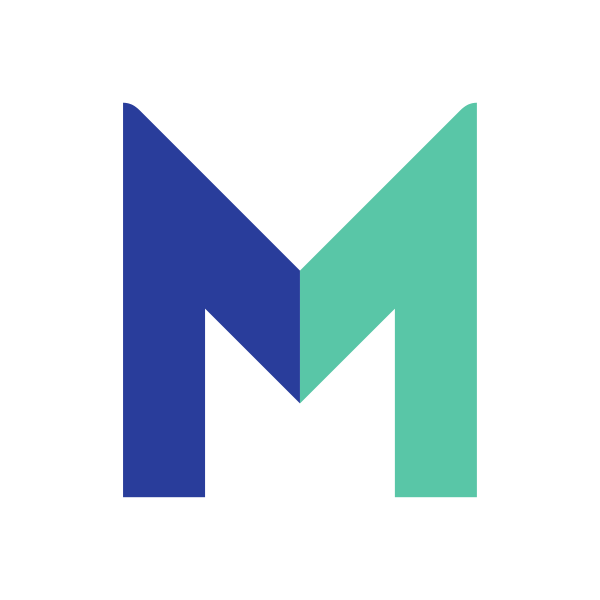 Judy Romano de Achar founded MITZ in 2003 and we joined two years later to offer financial backing and exposure through international marketing. “The relationship between Mars and MITZ is an incredible example of what the union of wills from different sectors can achieve in the face of social challenge,” Judy says. Profits from the handcraft sales fund scholarships at a local Montessori school for the artisans’ children. Thanks to their success, MITZ has granted 4,875 scholarships worth $139,000 to children from impoverished families living in the marginalized community of Palo Solo ravine. All our operations in Mexico at Mars Wrigley Confectionery and Mars Petcare collect excess packaging, which MITZ uses as raw materials to “upcycle” their creations. The project won an Energy Globe Award recently for being an “environmental changemaker” dedicated to helping save our planet. Our collaboration is living proof that demonstrates how The Five Principles in action help the communities where we live and work. At Mars and MITZ, we’re convinced that working as a team to achieve better moments makes the world smile. Interested in learning more about the great work MITZ is doing in Mexico? Check out www.mitz.org.mx.  Think Mars might be just the place where you can put your passion to work? Come join us!